Dance Sport Ireland – Welcome to The Irish DanceSport Federation website, the Governing Body for DanceSport in Ireland. The Irish DanceSport Federation, the Governing Body for DanceSport in Ireland, was initially founded in 1937 with the title ‘The Irish Society of Amateur Dancers’. The Hon. Chairman at its founding was Mr George Begley recently deceased. 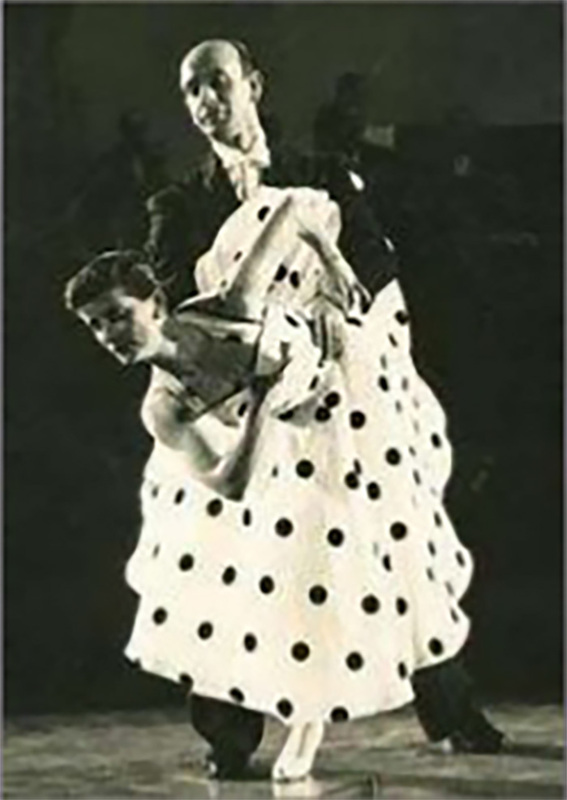 George and his wife Madge later became well known as Exhibition dancers on the International circuit and reached the pinnacle of their careers in 1953 by winning both British Exhibition Championships at Blackpool. In 1958 the Society was re-inaugurated and restyled, as a limited company by guarantee, under the title ‘The Society of Amateur Ballroom Dancing Ltd’. Join us this June for the All Ireland Dancesport Championships this weekend always delivers some top class dancing from Irelands best Ballroom and Latin dancers. DSI are also delighted to bring the second leg of the Senior Ballroom team match back to Ireland for the third successive year. This is a fantastic competition with dancers from the United Kingdom, the Netherlands and of course Irelands Top Senior couples.